Who was the founder of the first state University? Have you ever heard of Masaniello? With Naples Tour you can study your map, spot the the starting point and start your art treasure hunt. Challenge other participants, let yourself be lead and immersed in the historical framework and in the interesting stories each clue is linked to. 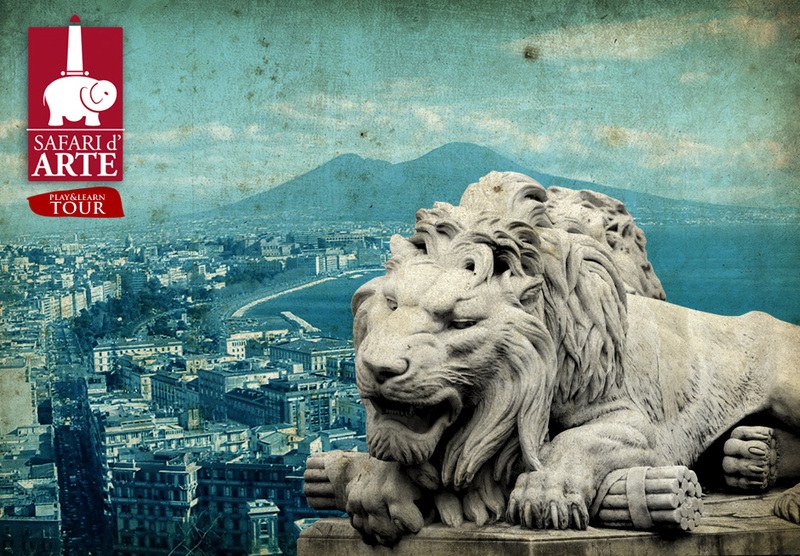 Become a real art treasure hunter with Naples Tour! Test yourself, play the game with your friends and other participants, then take the final quiz! This what you can experience by choosing Safari d’Arte Naples Tour Play&learn!